The Torbay and Police Choir and The Morriston Ladies Choir(Swansea) held a concert for us at Central Church on 22nd February. It was a hugely enjoyable concert and it helped to raise over £1375. Our thanks to all concerned. Two friends have raised more than £10,000 towards a portable Finroscanner, which is already changing the lives of patients. 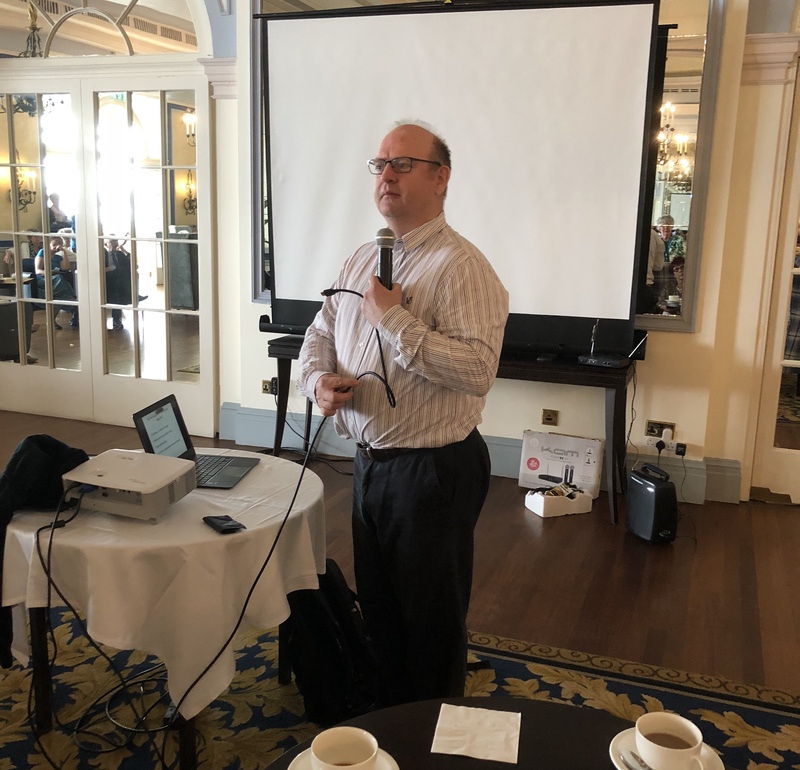 The coffee morning was hosted by the Wellswood branch of the League at The Imperial hotel on May 16th. In November we agreed a request for a set of weighing scales. These have now been delivered. The Torbay Singers got their 50th Anniversary year off to a fantastic start with donation of the proceeds from their December concert at St Matthias Church in aid of Torbay Hospital Legue of Friends. Bringing a bit of Christmas cheer to the wards at Christmas. The Torbay Hospital League of Friends is starting 2018 with another major challenge in their sights as they aim to raise £1.3m to fund new endoscopy equipment that will benefit thousands of people across the South Devon area. League President Patricia Roberts and Acting Chairman, Kathryn Westaway accept a generous cheque from the Torbay and District Scottish Society for £800 towards league funds. The first donation received since announcing a new push to raise £1.3m to modernise the hospitals endoscopy equipment. Working with consultant Dr Mark Feeney, Torbay's lead for gastroenterology and endoscopy, we have agreed ambitious plans to raise £1.3m to upgrade endoscopy equipment for three rooms at the hospital. There's something fishy going on at the Louisa Carey Children's Ward! The league splashed out £2,000 to replace the ward's iconic tropical fish tank. A most enjoyable "Italian" evening was recently held at Amici's Restaurant, Torquay. The successful event was hosted by the Events Commitee. Kevin Foster MP with Trustees of the League at the official opening of the CCU. SIR RICHARD IBBOTSON Chairman of T&SD NHS Foundation Trust unveils the plaque marking the official opening of the much awaited Critical Care Unit and new main entrance. HELP US CELEBRATE the great achievement of raising £1.6million for the new CCU unit. Tickets are still available for our Celebration Ball at THE IMPERIAL HOTEL TORQUAY on FRIDAY 14 OCTOBER. Please contact as soon as possisble. A young Mum whose daughter nearly died in Torbay Hospital’s critical care unit has said a thousand thank-yous for saving her life. Lynsey Romeo’s daughter Mia – now aged 4 - was admitted to the hospital’s Louisa Cary children’s ward when she was just 10 weeks old. A cheque for £3400 is being presented to members of the League David Rogers (Chairman) and Mrs Julia Hearne (Vice-President) which has been raised by various Chapters of Freemasons from the Bay by Messrs Southcott and Ware. 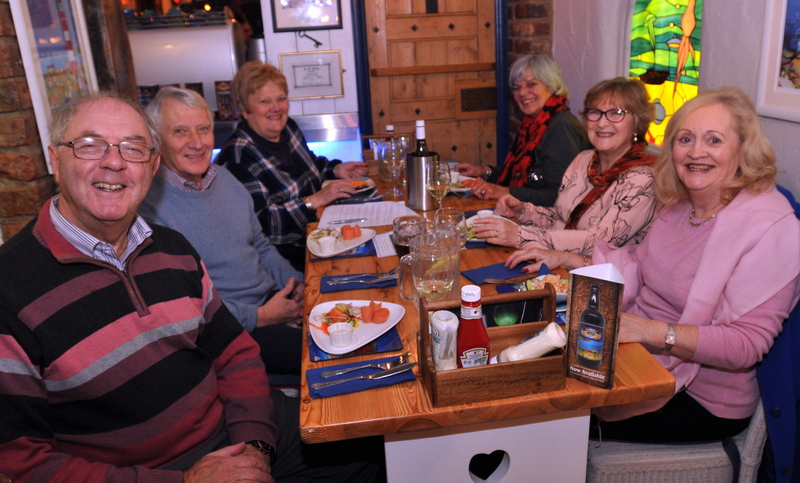 Another successful Chish and Fips night was recently held at Hanbury's Fish restaurant in Babbacombe. Thanks once again to the very generous offer from David Hanbury the Wellswood committee were able to raise £1282.66. Many thanks to all who attended this very popular event. A cheque for £2118.00 was presented to President Pat Roberts by the Manager of Torbay Cemetry and Crematorium Sarah McKerrell following a well attended Christmas memorial service. 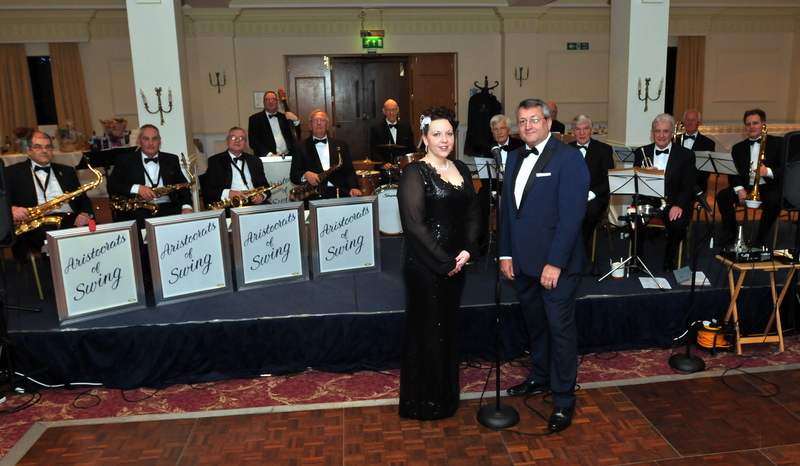 The service was supported by local funeral directors and refreshments and a raffle took place on the night. Once again due to the British weather the garden party needed to be held inside on the tennis courts of the Palace Hotel, Torquay. The Chairman and a happy band of volunteers tested the grounds yet unfortunately the table legs started to sink and the decision was made. The Pleaides Masonic Chapter from Totnes have given £200 to the Critical Care Unit Appeal.